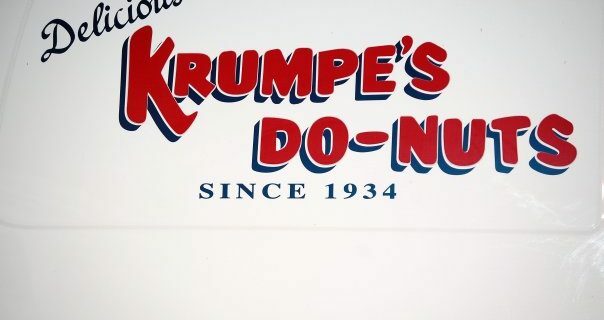 Krumpe’s is one of the most iconic Hagerstown businesses. It is a family owned small business and when I heard they were robbed I was deeply saddened. Though they do have insurance, insurance will not cover the loss of business they suffered that night and any business they lose from people being afraid to come to their shop at night! Krumpes does so much for our community and I’m sure they find it disheartening for someone from the community has committed this crime. I wanted to show them that the actions of these two are not representative of the rest of us, that we love Krumpe’s!